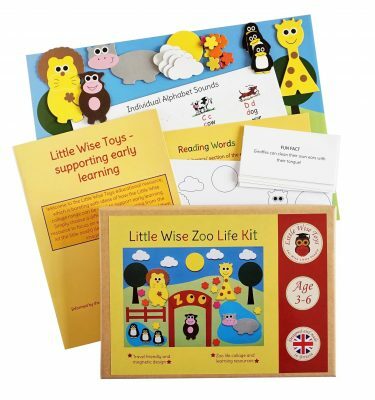 Little Wise Toys offers a range of award winning educational toys that use a traditional approach to making learning fun and easy for both children and adults looking to support their keen learners. 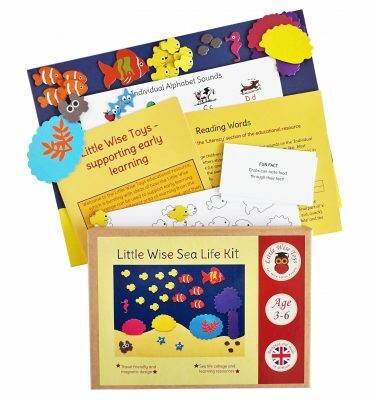 Each travel friendly A5 box comes packed with all sorts of learning resources, activities, ideas, and a wealth of expert knowledge to get little wise and creative minds flowing. 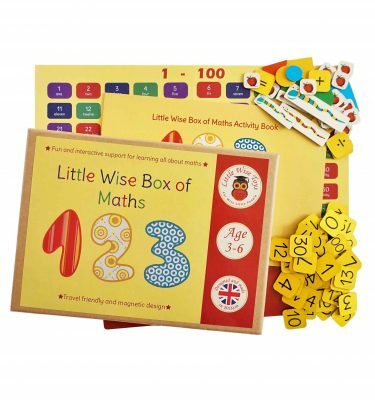 The size and design of the kits make them perfect travel games and travel toys offering a nice alternative to the iPad screen where children can actually touch and feel all elements of their fun learning toy while on the move, as well as at home. No screens, flashing lights or loud noises, yet plenty of opportunities for interaction, exploration and imagination. Little boxes offering big possibilities! 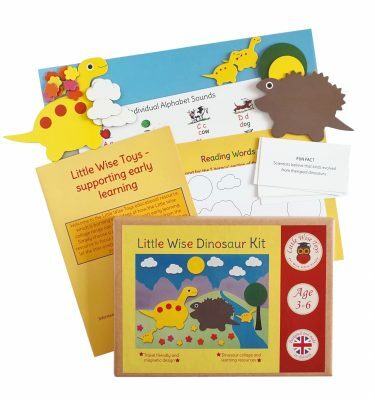 Whether you want to focus on social and emotional intelligence, phonics, numbers and maths, creativity, or something else, you can be sure to find the right educational and learning toy at Little Wise Toys. You can order as many kits as you like for just £2.95 postage. 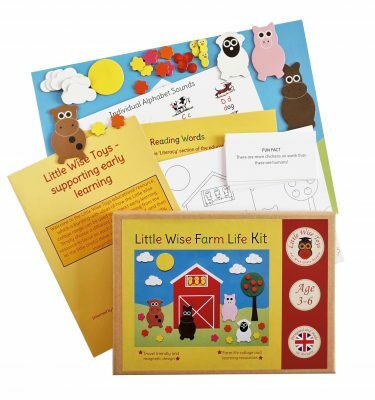 Scroll down to subscribe to Little Wise Toys and claim your welcome gifts. These products are great! 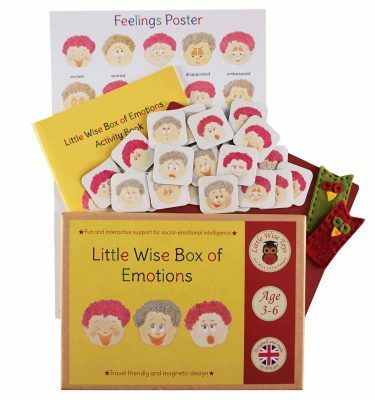 As a mum and an early years teacher I can see the huge benefits of using these at home. My daughter loves the vibrant colours and being able to take them on the train. 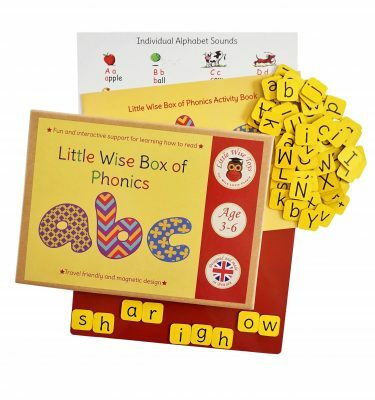 We have the maths and the phonics sets and I cannot recommend them highly enough! Thanks Michelle, you’ve made learning at home fun!! I know everything that’s out there. Why have I not seen these before? They are very good. 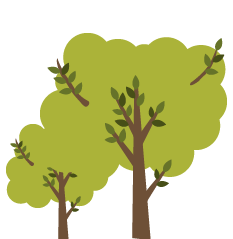 A great tool for parents to use with their children. I could really see these working for one-to-one support in schools as well. They are so child friendly. Nice and compact, and don’t take up too much space. Love them! and a set of colouring-in sheets).